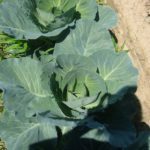 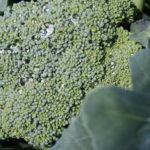 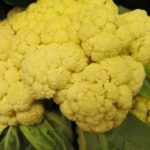 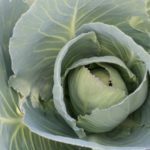 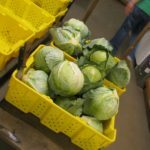 Tuttle's Grown Cabbage - Tuttle Orchards Inc: Indianapolis Apple Orchard, Pumpkin Patch and Farm Store. 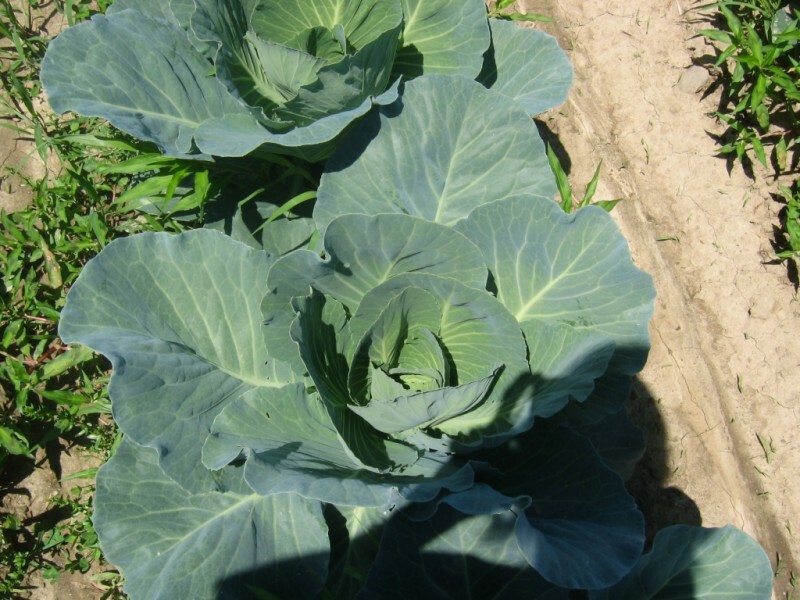 We grow red and green cabbage. 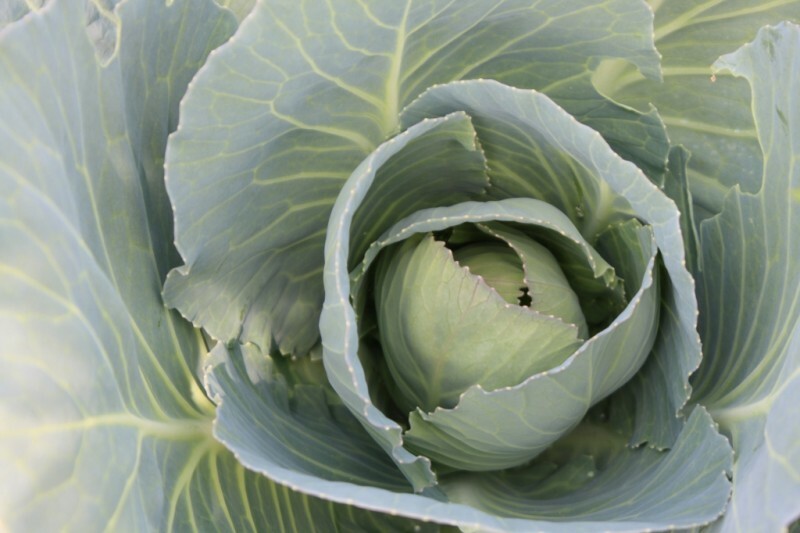 Perfect for salads and coleslaw. 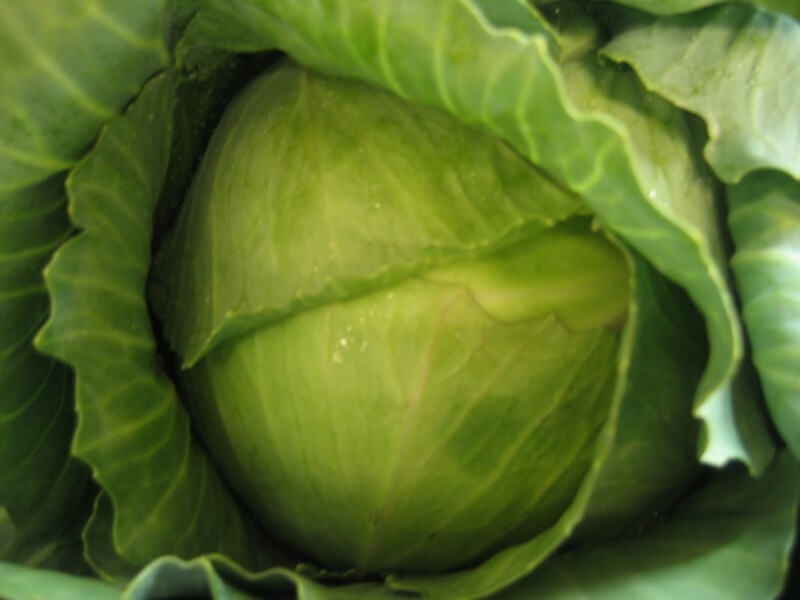 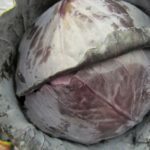 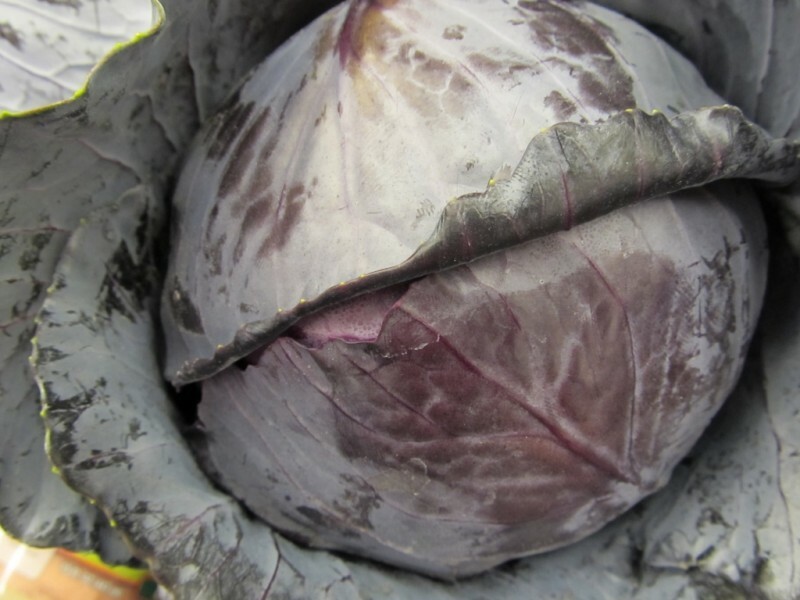 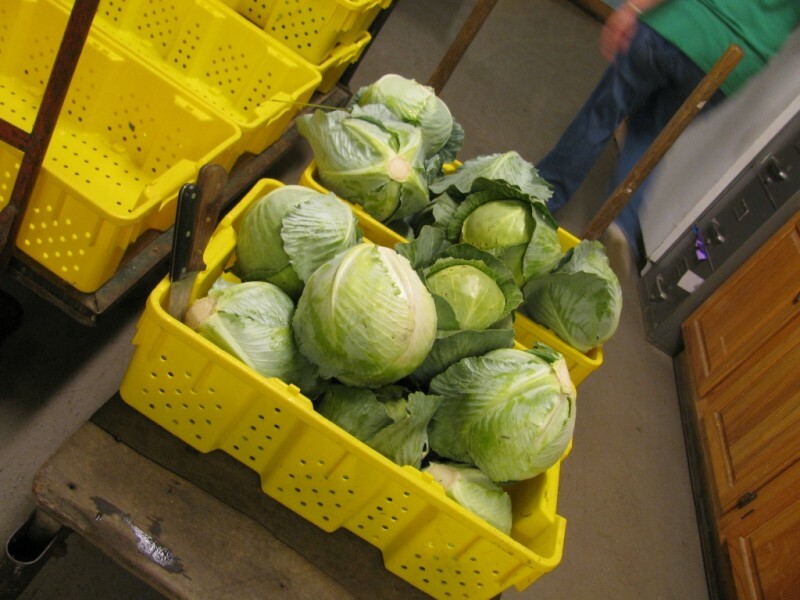 Cabbage is in season from late June through late July.